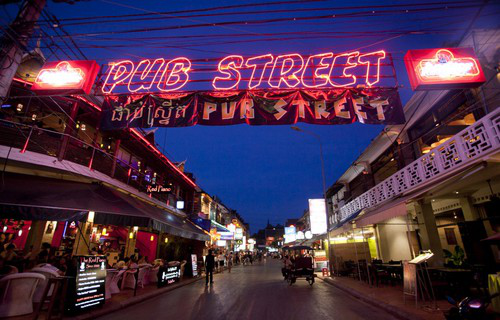 Pub street is the famous place in Siem Reap at night,every 31 December many peoples and tourists from other country they countdown with dancing for welcome new year on the roads. 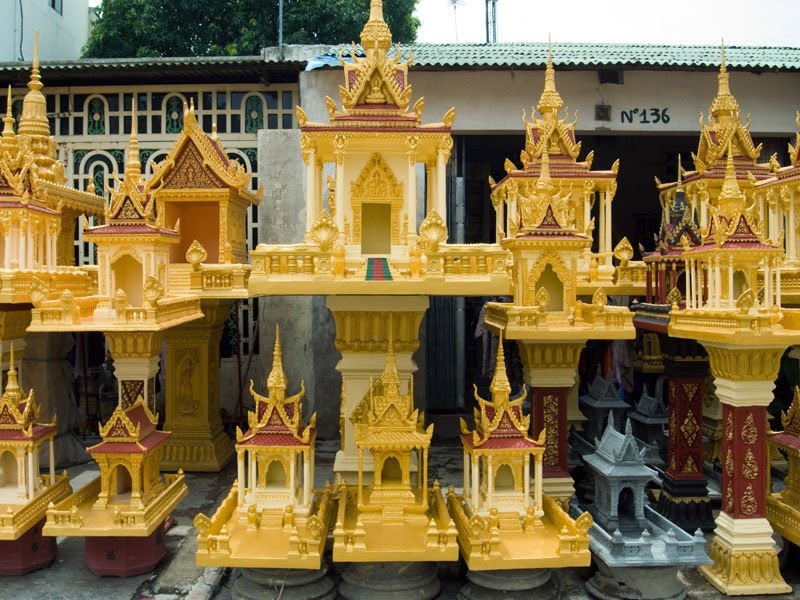 Most houses and businesses in Cambodia have a spirit house placed in an auspicious spot, most often in a corner of the property. The location may be chosen after consultation with a brahmin priest. The spirit house is normally in the form of a miniature house or temple, and is mounted on a pillar or on a dais. 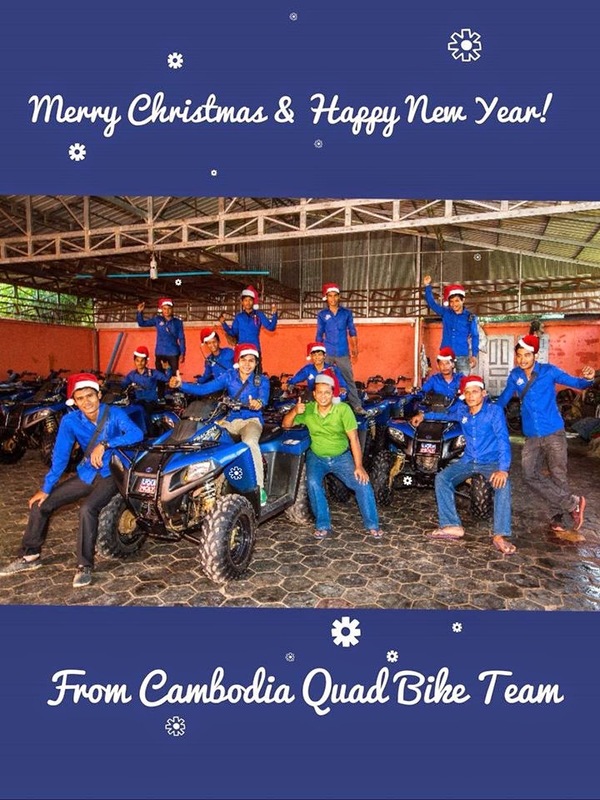 Merry Christmas and Happy New Year from Cambodia Quad Bike Office. 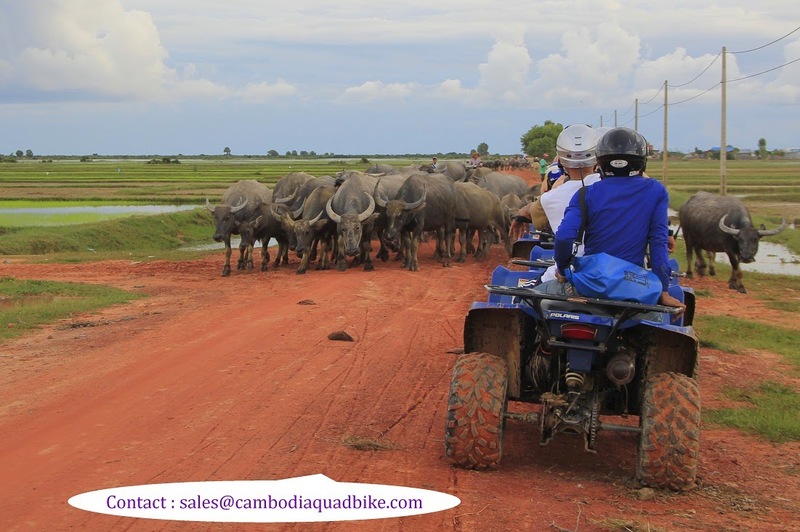 Cambodia Quad Bike bring you to see the real life of the countryside. 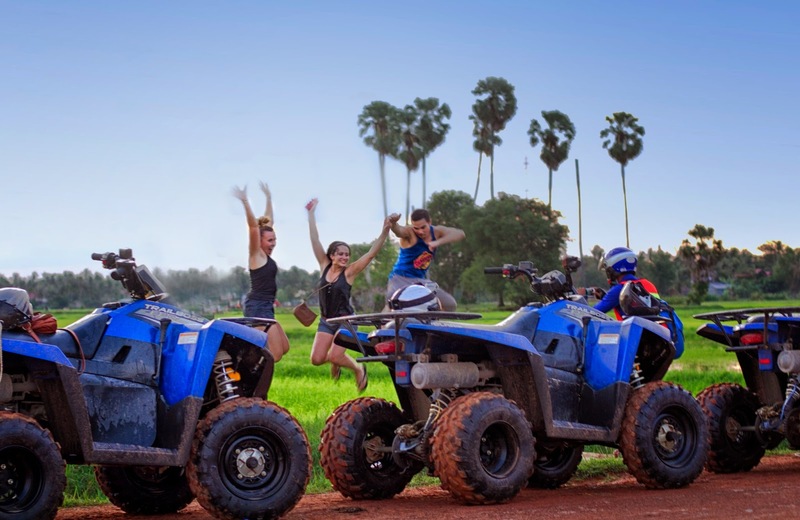 On your holiday ride quad bike through Cambodian countryside at the rice paddy with the beautiful sunset. Greeting the Sun in Cambodia. Sunset Quad is one of our most popular tours: One hour of fun and excellent photo opportunities. 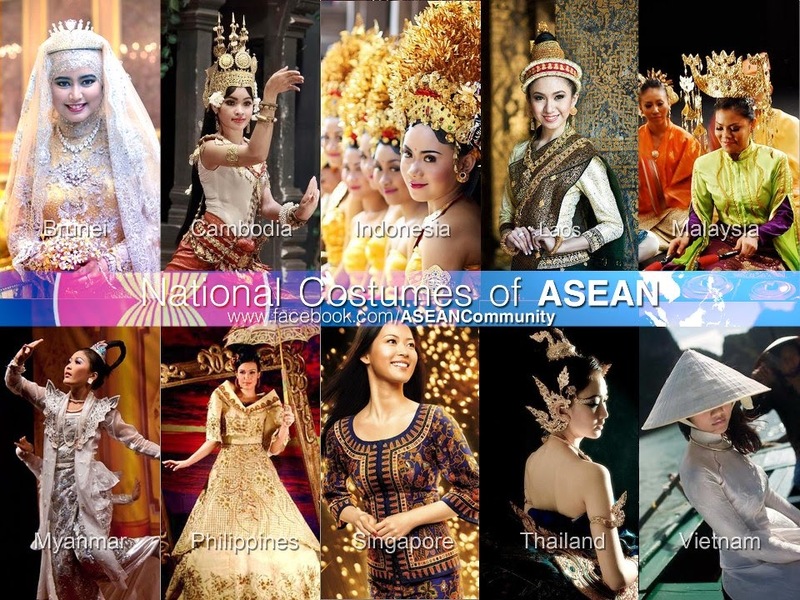 ASEAN traditional dress and costumes, As of 2010 the Association of South‐East Asian Nations (ASEAN) has 10 member states. Big, doe eyes with long hair and dressed in traditional clothes – this is the appearance of a doll made by a young Cambodian artist in Siem Reap. 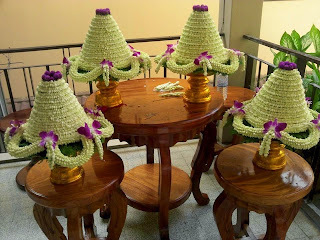 It is very honorable that Cambodian youth had the idea to make dolls themselves. 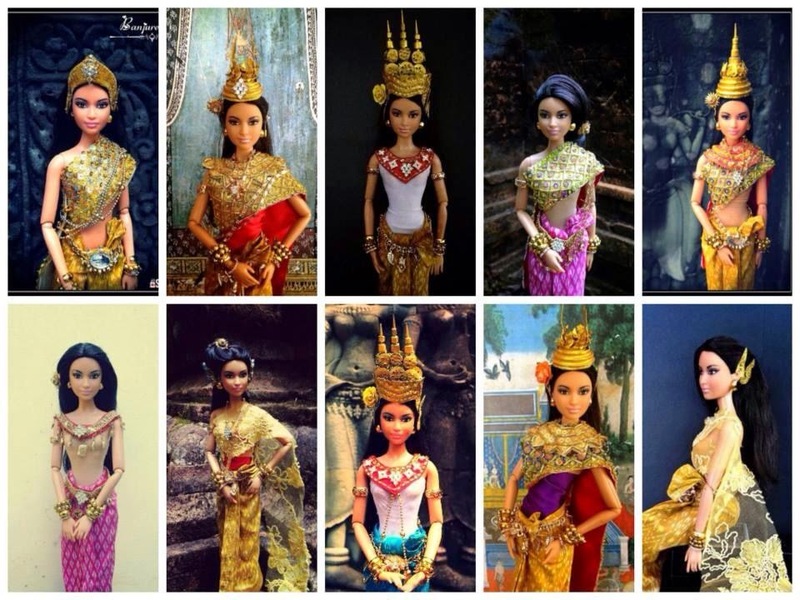 The beautiful Khmer Apsara dolls and ancient paintings posted on Facebook have become popular recently and received many ‘likes’ and ‘shares’. It’s very innovative for a young Cambodian to design Aspara dolls but we hope the designer could produce its own dolls and toys to reflect our culture and traditions. 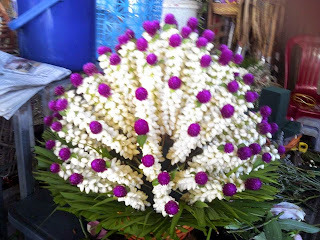 Jasmine Garland in Khmer style, the Cambodian peoples they like the jasmine flower because the smell very good all the times special at night, They alway buy from the flowers shop to put in the car, house,hair style, wedding party and pray to the gods. 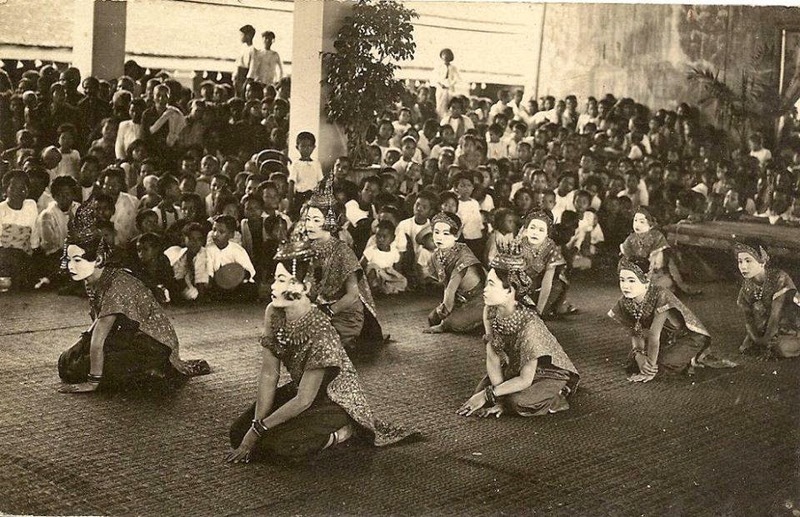 The Royal ballet of Cambodia since 1909, Performing by royal family and dancers in royal palace. Independent Monument, Phnom Penh. 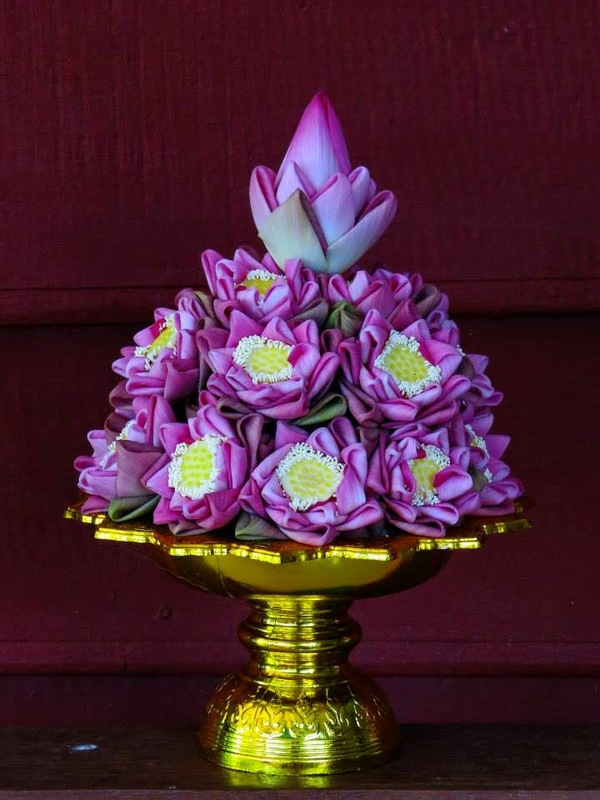 This lotus-shaped stupa represents Cambodia’s independence from France in 9 November 1953.
filled with traditional boat races, fireworks, parties and illuminated flower compositions (Loy Pratip) floating in the rivers. Marking the end of the rainy season, Water Festival is one of the most important Khmer holidays. 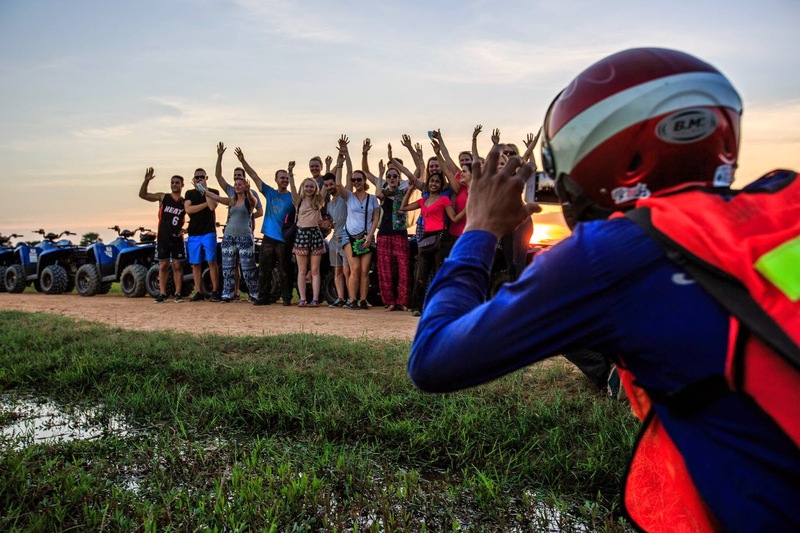 This year’s celebration is very special – the Festival is officially back in the calendar for the first time since 2010 tragedy, when a bridge in Phnom Penh collapsed under the weight of spectators and took lives of over 300 people. 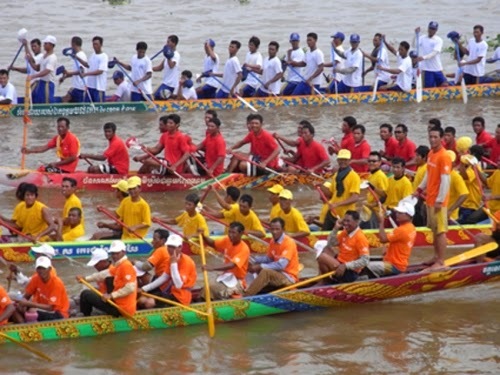 One of the major events of the festival is Bon Om Touk - boat races. Boat crews train for weeks before the festival. For the first two days, races are run with two boats each. On the last day all the boats take to the river to compete. During the holiday river banks are filled with thousands of people. 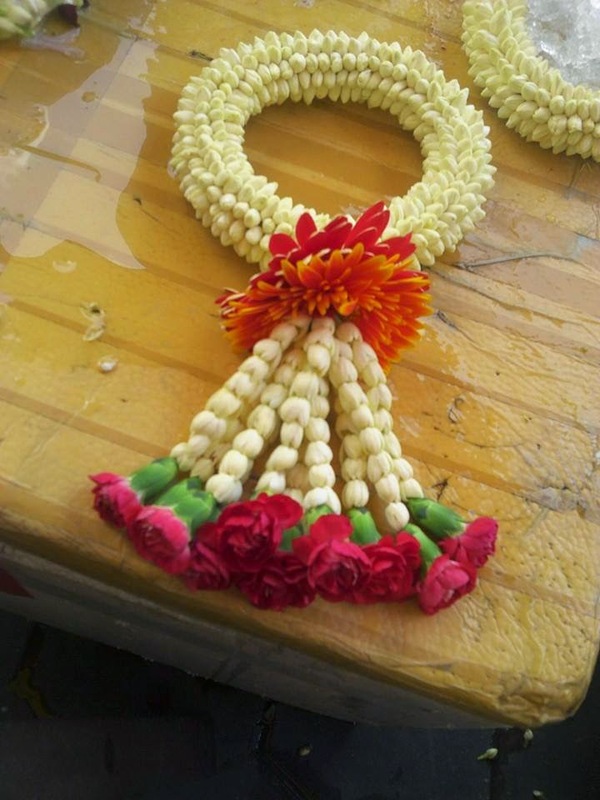 It is a family holiday, and many young people come to their hometowns to celebrate it with their parents. In the evenings locals and guests of Cambodia enjoy street performances and great Cambodian food. Traditional festival dish is called Auk Ambok – rice with coconut and banana. For this dish rice is fried with the husk, and then pounded with a giant pestle to remove the husks. 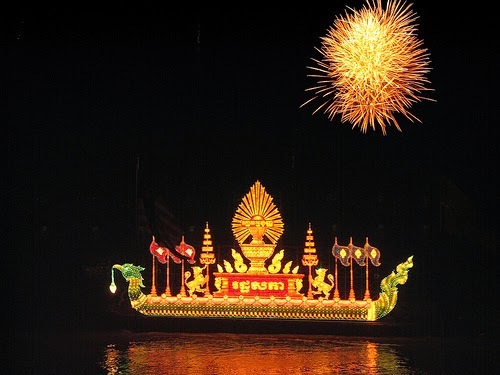 Water Festival commemorates traditional Khmer dependence on the waters of Tonle Sap river. For centuries it has been providing Cambodia with food, water, shelter and transportation routes. It is a very happy holiday with music, fireworks, tasty food and family gatherings. 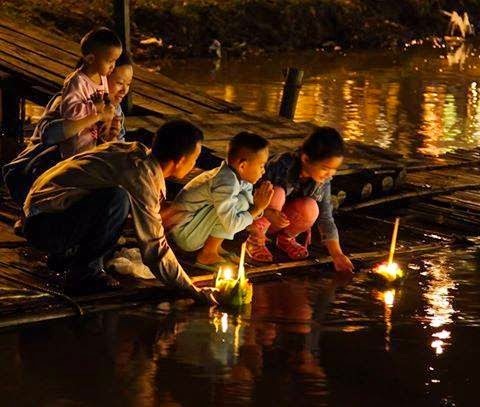 If you are in Cambodia during the festival – don’t miss going down to the river, letting your Loy Pratip to float and making a wish. Who knows, maybe river goddess with hear it? Happy time with quad bike group. 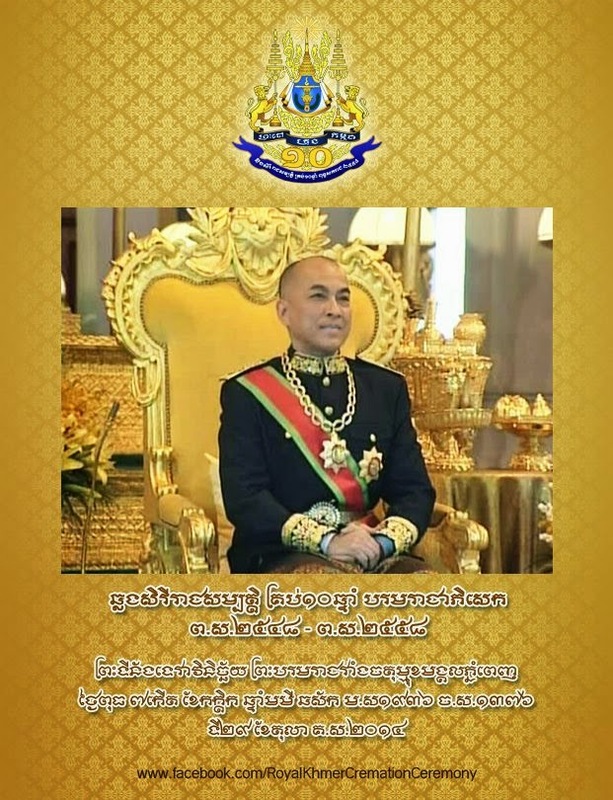 Cambodian King Norodom Sihamoni 10th anniversary of his coronation in Royal Palace in Phnom Penh. If you are in Cambodia on 23rd October - take it easy: banks and offices (apart from tour companies) will be closed. The country is celebrating Paris Peace Agreement Day. In some way this holiday marks an anniversary of “New Cambodia” as we know it now. 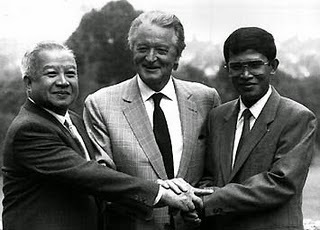 On 23rd October 1991 peace documents signed in Paris (hence the name of the holiday) marked not only the end of the Cambodian-Vietnamese war, but also the end of communistic era. Two years later the country held its first Democratic elections. In 2004 the government cancelled the holiday, and it was brought back on the list of Cambodian National holidays only in 2013. Even after the Peace Agreement was signed, remaining Khmer Rouge soldiers continued to fight, and real peace came to Cambodia only at the end of 1990s. Nevertheless for many citizens 23rd October is a very important day when country’s political direction had changed, opening Cambodia to the rest of the world, and making nowadays development and growing prosperity possible. 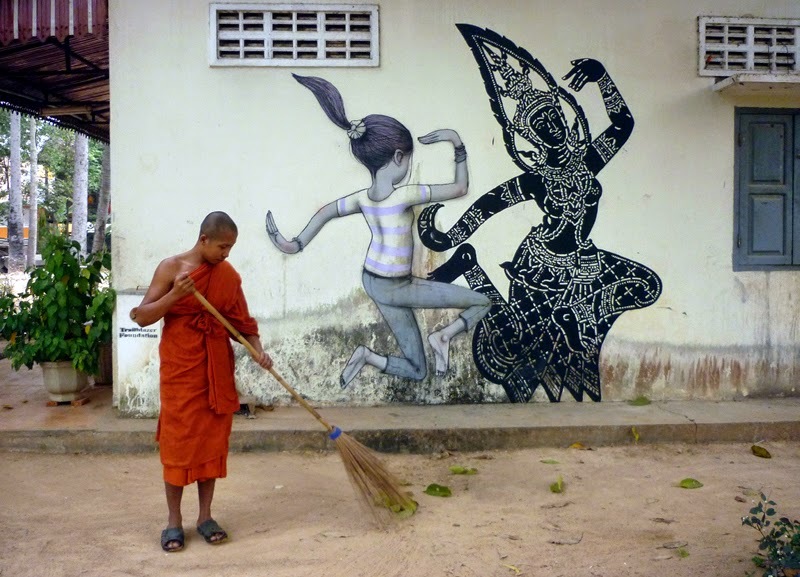 The wall painting design by Cambodian youth. Happy riding quad bike at countryside. Lotus flowers is very important for the Cambodian peoples for pray the gods. 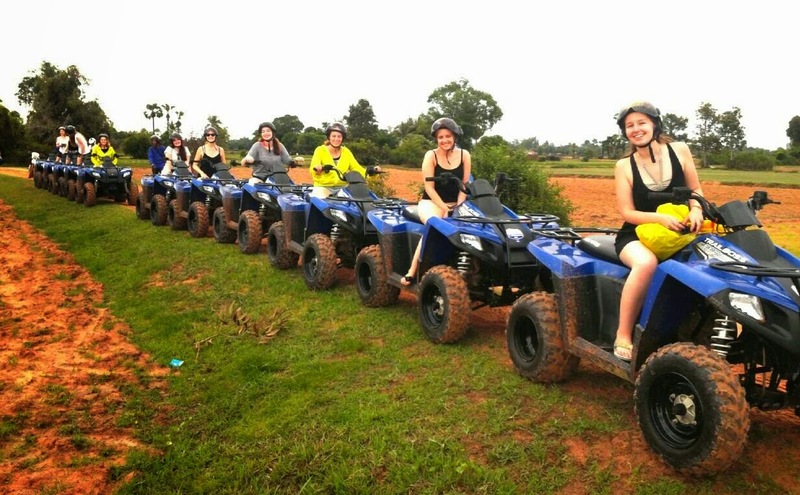 Great way to see the real life of the countryside with the quad bike. ARE YOU READY FOR YOUR HOLLIDAY? If you have free time you join with our company for see the real life of the peoples at the countryside with the beautyful sunset. 당신은 자유 시간이 있다면으로 beautyful 일몰과 함께 시골에있는 사람들의 실제 생활을 참조하십시오 당신은 우리의 회사에 가입 할 수 있습니다. 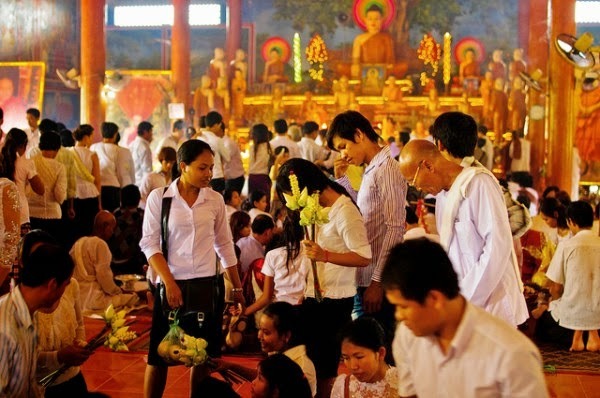 Many of Cambodian peoples they go to pagoda around 15 day for the Pchum Ben day. 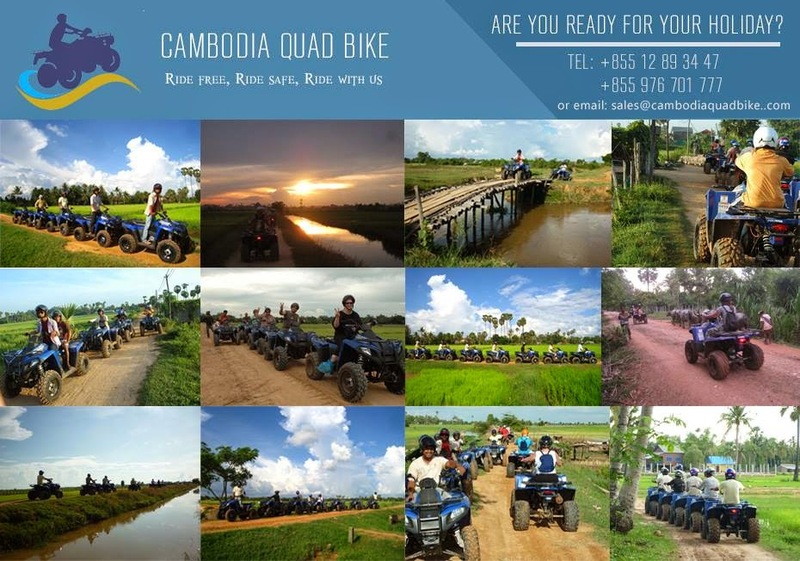 Please come and join with Cambodia quad bike camping. 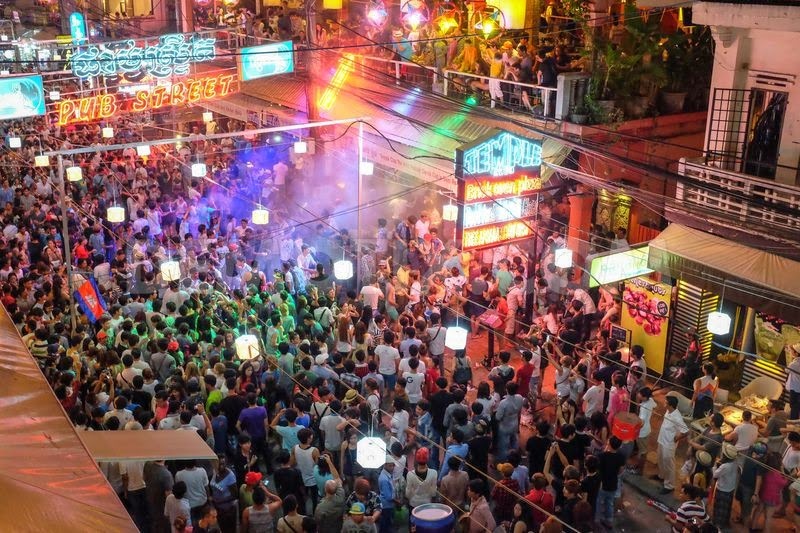 Pub Street is the popular place for the the tourists and local peoples shopping at night markets, many popular bar and restaurant nearby there. 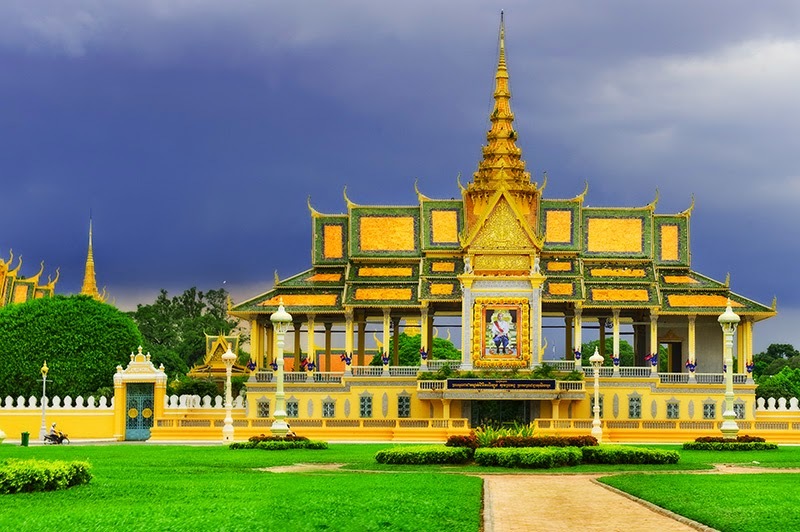 The Royal Palace in Phnom Penh, Cambodia , is a complex building which serves as the royal residence of the king of Cambodia. The King of Cambodia have occupied it since it was built in 1860s, with a period of absence when the country came into turmoil during and after the reign of the Khmer Rouge.The palace was constructed after King Norodom relocated the royal capital from Oudong to Phnom Penh in the mid-19th century. It was gradually built atop an old citadel called Banteay Kev. 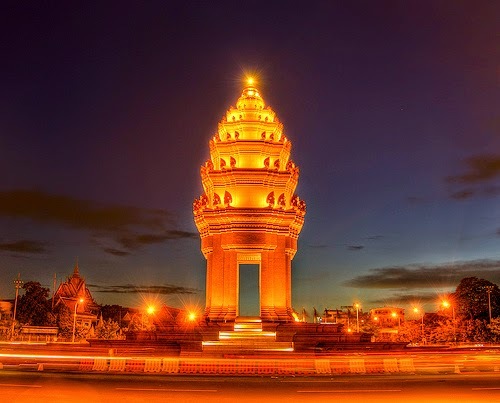 It faces towards the East and is​ situated at the Western bank of the cross division of the Tonle Sap River and the Mekong River called​ Chaktomuk.